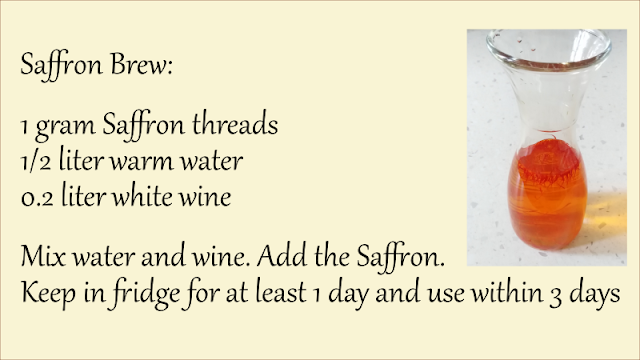 Can Saffron be medically used? Pregnancy, Depression, Weight loss, Anxiety. In the European Union any declaration about healthy (claim) for food must follow a precise regulation: UE Reg. 1924/2006. At the moment no healthy effect of Saffron can be declared. I've also found many references about positive effects of Saffron's active principles (Crocin, Pirocrocin, Safranal are the 3 major substances contained in Saffron) tested on rats, both in vivo and in vitro, also related to effects on humans but it's absoluty necessary to wait for programs of clinical trials in order to scientifically affirm effects on human. And this scientifically means that no one can declare medical positive effects on humans. But every study done about Saffron describes a very great potential in the next future for utilization in phytochemistry. Antioxidant effects of Saffron are related to the carotenoid molecule Crocin. 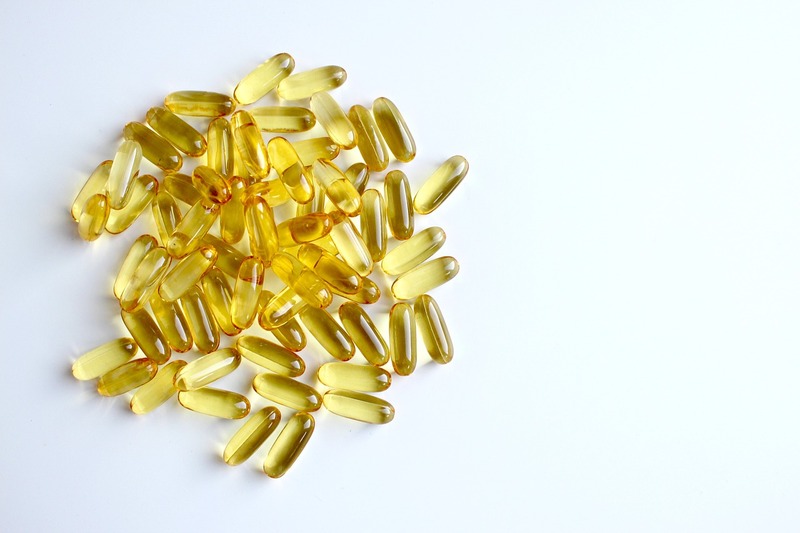 Surely, general positive effects of antioxidants on humans have been already demonstrated. 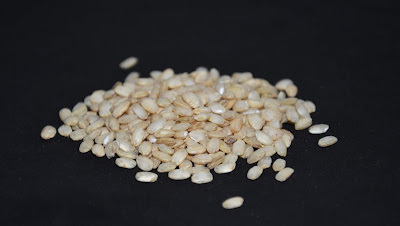 My personal opinion is to consider a positive impact of comsumption of rich in antioxidants vegetals, and to take attention about the area where these plants are cultivated. Be sure of avoid pesticides or any other type of foreign chemical substance contamination. So prefere absolutely Organic Certified cultivation. 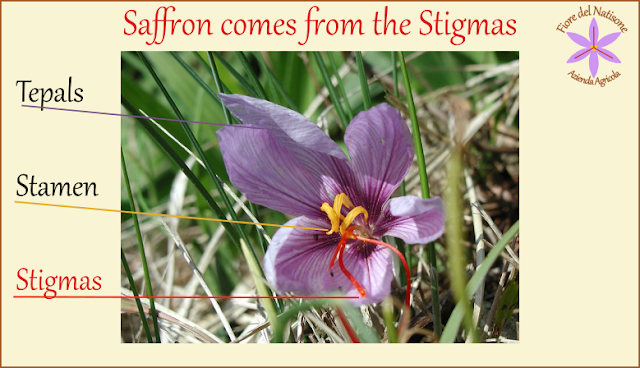 In conclusion: Saffron has surely many positive potential effects.